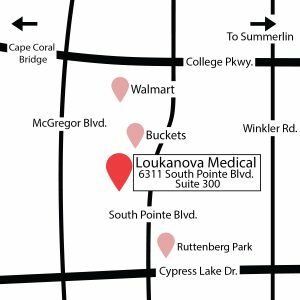 We are happy to announce the opening of our new practice, Loukanova Medical! The location is perfect – right in between our two former offices, and less than 5 miles from either one. 6311 South Pointe Blvd, Suite 300, Fort Myers, Florida, 33919. Our phone number is (239) 689-4036. We will start seeing patients in the office on Monday, August 6th, but you can call us as of August 1st to schedule your appointment. Our office hours will be from 8 AM to 5 PM Monday through Friday. If the phones are busy you can leave a message with your name and contact information and we will call you back. We appreciate your patience and support during this transition period! In order for us to have access to your old records, you will need to sign a release of information form. You can download this form here or pick it up from the office. Once the form is signed, please give it back to us. You can use mail, fax, or bring it to us in person. We are very excited about starting our new journey together and are looking forward to seeing you at our new practice! To all of our patients, colleagues, and friends: you might have heard that we “walked out”…but we’re here to stay! This website will keep you up to date with our transition process and new practice location. 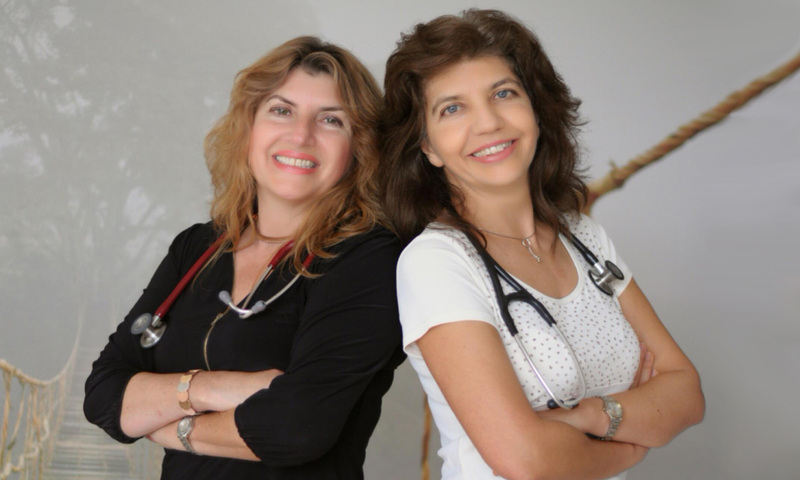 We are looking forward to continue caring for all of our patients from the Fort Myers, Cape Coral, and Naples area. Thank your for your support and loyalty!